Holly's Bio — She Said. She Led. She Is. Holly-Dae Burton is the Founder & Co-Owner of Arts by Aaron, a creative company operated by her and her husband, providing custom event backdrops/murals & installations and creative, hand painted murals. Launching later in the Fall, a new service will be offered: Artsy by Aaron Bus- a fun alternative to photo backdrops, allowing event goers to take unique and fun photos in a sprinter van embellished to theme of your event calling them Mobile Murals. Arts by Aaron are also the event curators of some fun art related pop up events in Houston: ARTchella Festival hosted in partnership with West Elm CityCentre and ARTumn Fest hosted in partnership with CityCentre Houston. 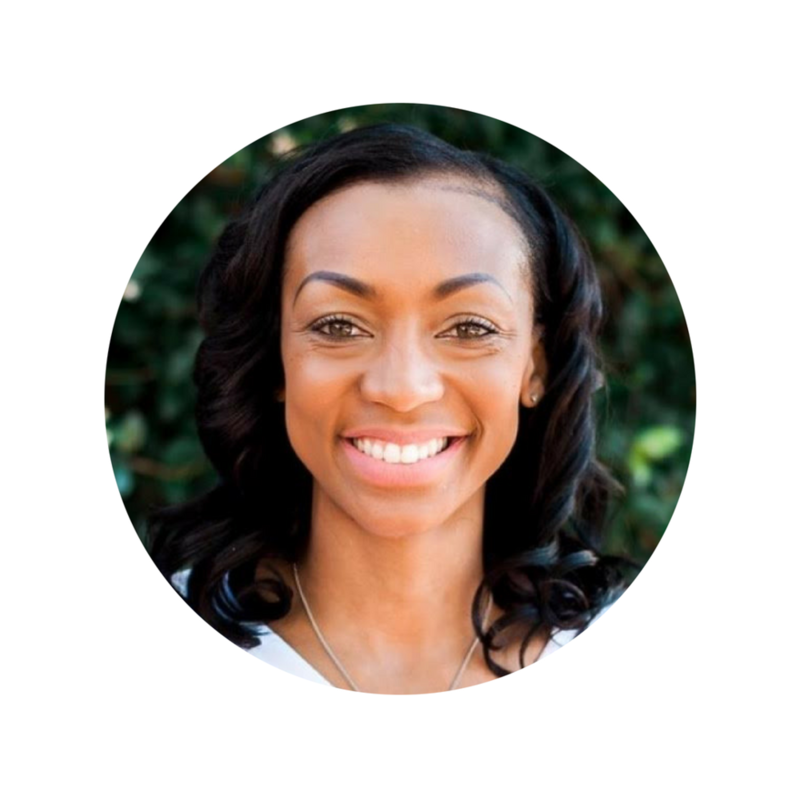 With over 10 years of corporate retail experience with a focus in customer experience, service and consumer events and a being a recent MBA graduate of Texas Woman’s University - pursuing a business endeavor that was service based and experiential related only seemed natural. Holly-Dae is extremely passionate about using her God given talents to build an empire for her sons (Benjamin Aaron and Brighton Aaron) hence the name of the business. Holly-Dae is a huge advocate of pursuing things with purpose and remembering your reason WHY…..her sons are her reason.